We will provide you with ALL of your septic needs, from residential to commercial. No Job is too large or too small. We are proud of the professional workmanship and quality provided by our staff of highly trained technicians. I've been using Foothill for a few years now and have found them to be honest , and helpful in their dealings. Also they do a good job and it has been timely. I have no problem giving them 5 stars. Awesome company. Went through 5 other companies and kept having septic issues after issues. 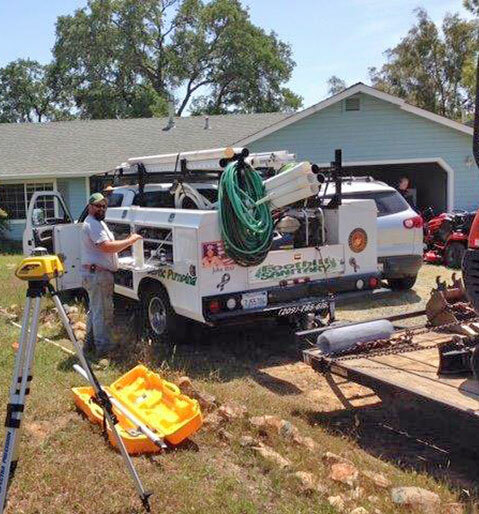 All were resolved by foothill sanitary within an hour and haven’t had any problems for a few years now. Service was outstanding. The follow-up customer service was excellent. I highly recommend Foothill for all your septic needs. Fabulous customer service, workers made it right, always do their job, do not falter or short change customers on the job. Responsible and accountable.